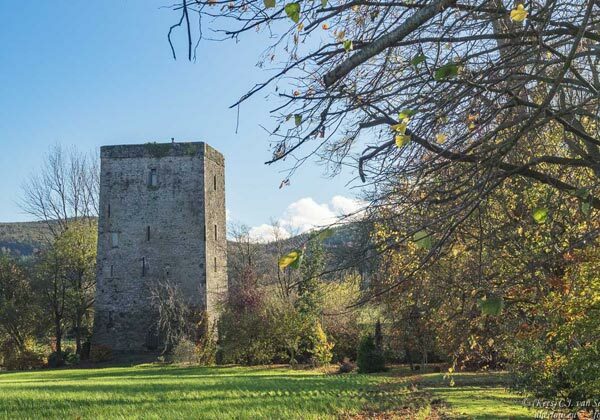 Beyond the beech trees lies this imposing, intriguing Irish castle towerhouse. 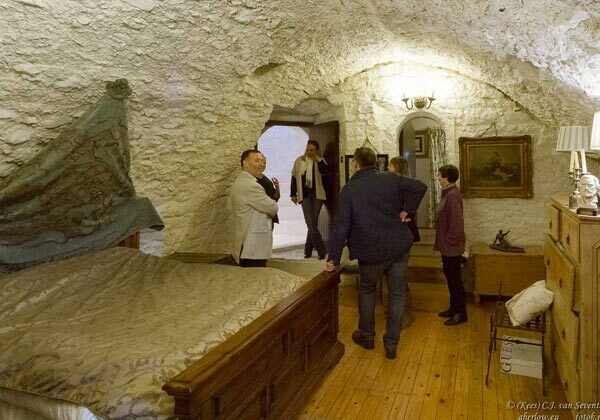 Rescued from ruins, you will be amazed with the family’s stories of restoring and residing in this historic home with garden paths leading down to the riverside. 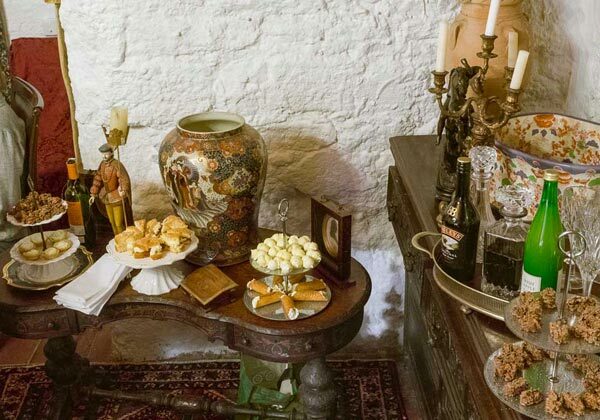 This castle towerhouse is located in Ireland’s South East, close to Cashel and Waterford. Please talk to us if you would like to discuss how to best integrate into to your travel plans. The exact locations of our venues are not disclosed to preserve the privacy of our hosts homes. 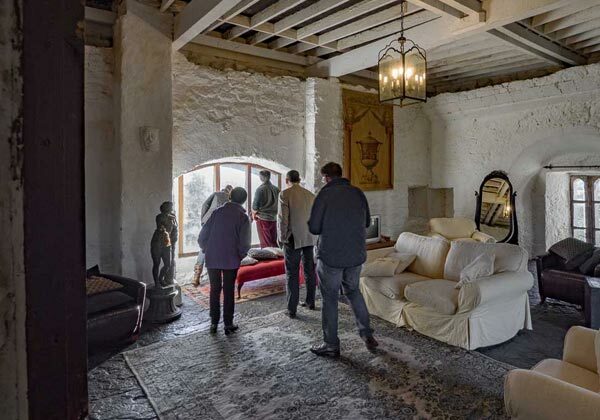 While visits by individuals and couples are possible, ideally, we recommend groups with a minimum of 4 and maximum of 8 guests for this particular castle. 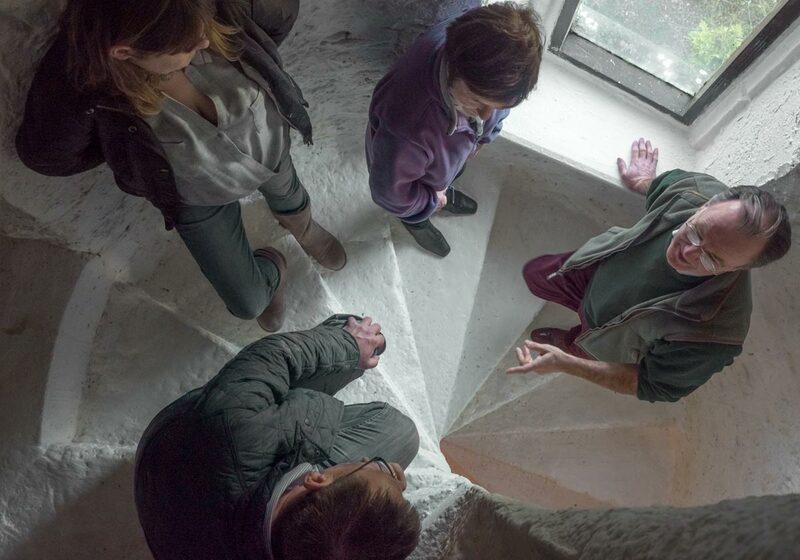 Good mobility is required as this castle features a steep spiral staircase. Photography internally at this host’s home will be allowed in certain areas. Afternoon tea with the family. In this area, there are a number of other local experiences which can be included to make a memorable full day for you. 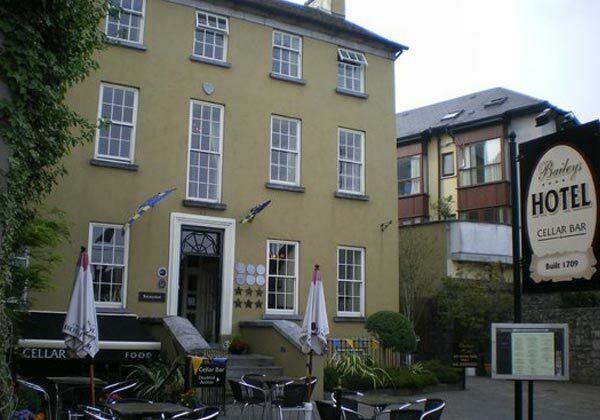 In Cashel, meet your tour director and fellow guests over coffee/tea and a briefing by your tour director. After our briefing, we travel in convoy for the 30 minutes drive to the castle. 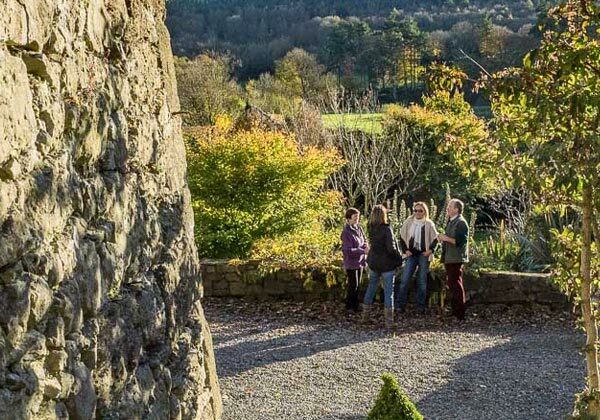 Note: For guests who arrive in Cashel earlier in the day, we strongly recommend a visit to the Rock of Cashel – allow at least one hour for your visit. As you proceed down the beech-tree lined avenue, imagine what might lie within these walls. 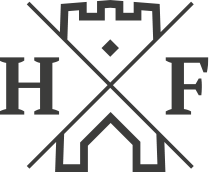 The whole story of this 14th century restored castle is introduced to you: stories of construction, defence, warring tribes and destruction. What lies beyond? 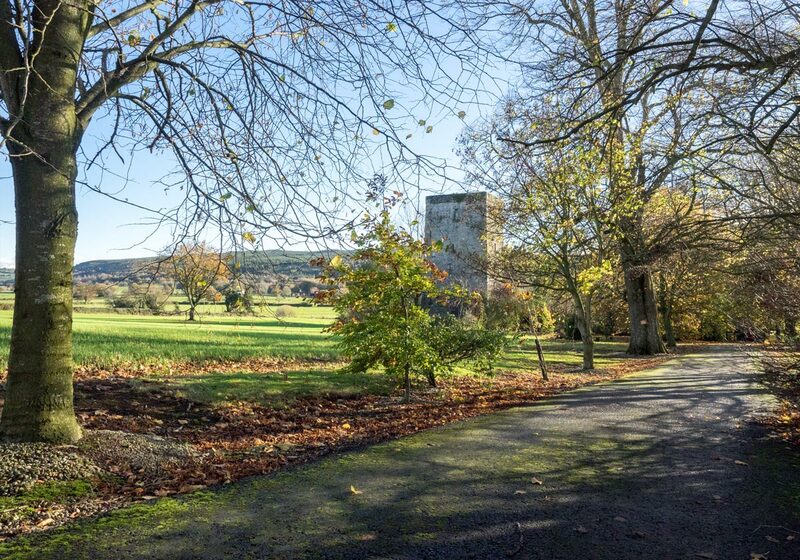 Imagine seeing those views that the lords and ladies of this medieval castle saw. Imagine yourself living in those bygone times. Time for tea! Time for an array of medieval morsels; imagine the tastes of medieval fare with a modern twist. 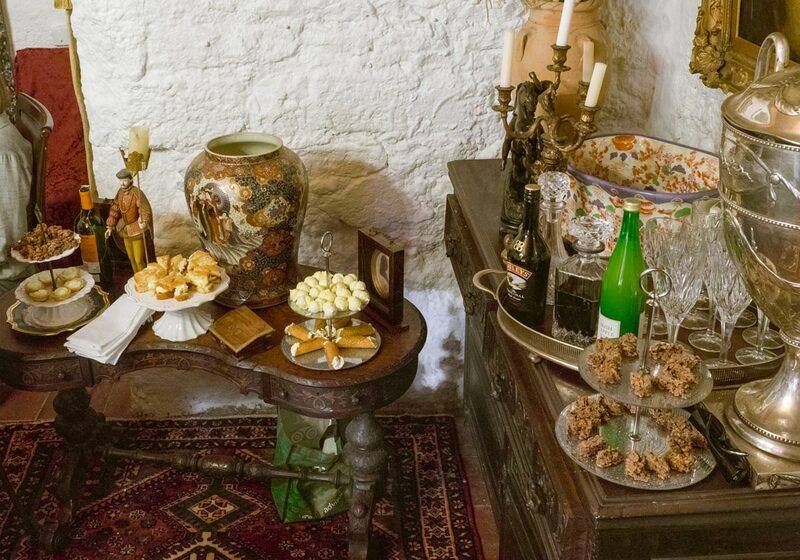 Authentic home baking and local specialities: fabulous food, convivial conversations and unique experiences.